Real wood window blind designed to bring the natural beauty of wood into your home or into your offices. They are world's most popular window fashions because they blend perfectly with any design style. From rustic to traditional,casual to contemporary,wooden blinds will add warmth and beauty to any room. No other window furnishing system is as versatile as wood Venetians they are easy to use and control the amount of natural sunlight,privacy,ventilation and insulation. Available in Six Shades and matching woven tape & cords. 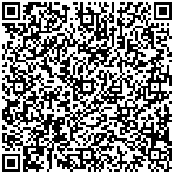 Basswood Blinds has passed SGS REACH test , graded 5th in QUV. Real Wood Venetian blinds is designed to bring the natural beauty of wood into your home or your office. Wooden Venetian blinds are most popular blinds because they blend perfectly with any design and style, be it traditional, casual or contemporary. Wooden blinds add warmth and beauty to any room, and they are built to last and offer a clean and classic look. Wood Venetian blinds are versatile and easy to use and control the amount of natural sunlight, privacy, and ventilation. They are made of fine quality basswood. 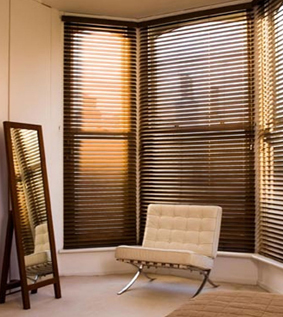 Wood Venetian Blinds Dealers in JP Nagar Bangalore. The wooden Venetian blinds with tapes and slats are available in 35mm, 50mm. Every slat goes through 6 layers of NC coating with an additional coat of UV treatment for a long lasting color fastness& anti-fungal properties. Even the wood Venetian blinds are available in six shades with matching woven tapes and cords. Wood Venetian blinds are never out of fashion.